I have recently noticed that quite a few people complain about how they have to replace their Beauty Blender often which makes no sense to me. I have had mine for almost a year and a half! Seriously, I checked and I received it in February last year. 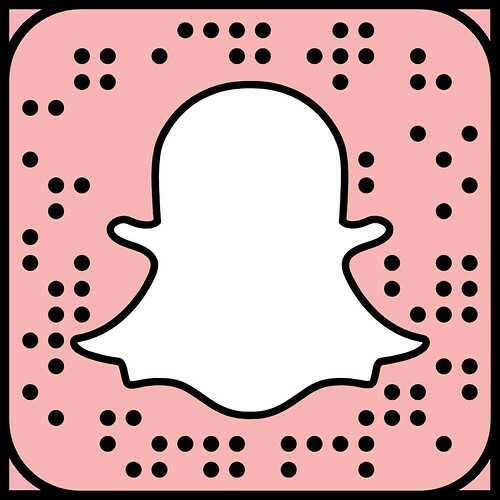 So considering I use it most days (every time I put my makeup on) I have probably used it well over 300 separate times and it is still going strong! 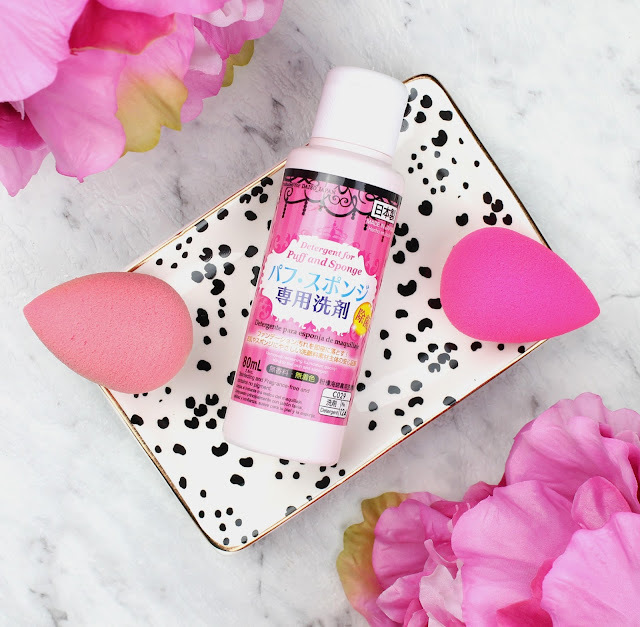 I figured I would share my secrets with your because it really seems that most people don't get this kind of life out of their Beauty Blenders. Plus, let's face it, they are too expensive to be replacing all the time! Okay first of all I want to address everyone who is probably going to say "Ew, that is gross!" I am extremely hygienic with all my makeup and I would be the first to throw out and replace my beauty blender if I thought it was dirty. 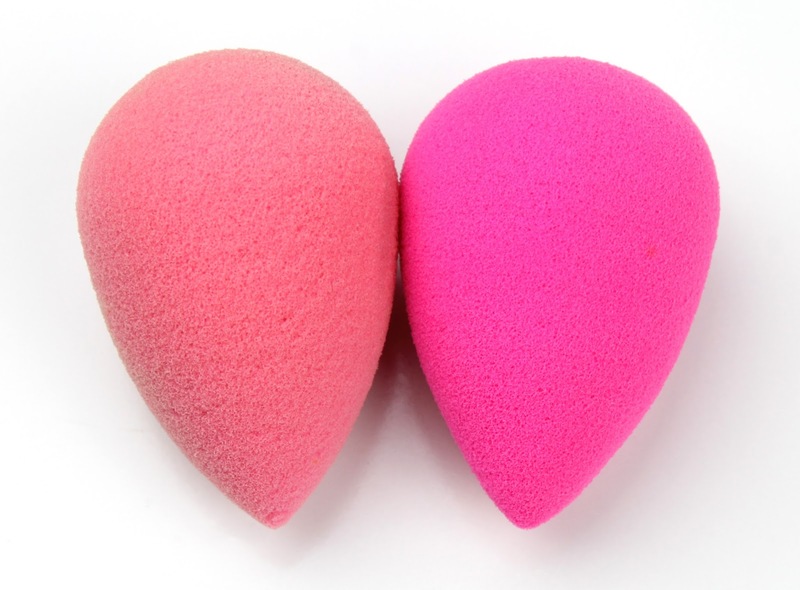 Yes, sponges are a breeding ground for bacteria but if you clean your Beauty Blender properly and completely air dry it between each use it is fine. I have never even seen the slightest hint of mould on mine. Yes, every use! 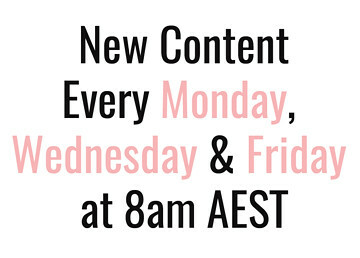 Don't be lazy. I am the first to complain about washing my brushes but cleaning your beauty blender takes 30 seconds. I always use my all time favourite Daiso Detergent for Puff and Sponge ($2.80). Honestly, I often don't wash it immediately after every use but as soon as I get home from work when I tidy up the makeup I left out in a rush I always wash it then. Honestly, I think letting your makeup build up in it will shorten the life, not only because of bacteria and general grossness that can come with built up makeup and irregular washing, but because it eats away at it or something. Of course, I have no evidence to support this but my habit of cleaning it each time is working so far. 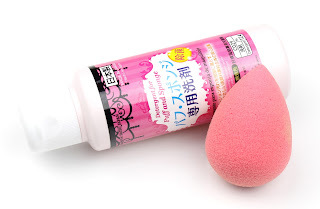 Finally, when you are cleaning your Beauty Blender just gently rub at the surface where there is makeup with the flat pad of your thumb. This ensures that your nails are well out of the way. Honestly it isn't hard to get most makeup out and if you are using a long-wearing foundation wash it immediately after and you will find it washes out much easier than if it had a few days to dry in and it also reduces staining. 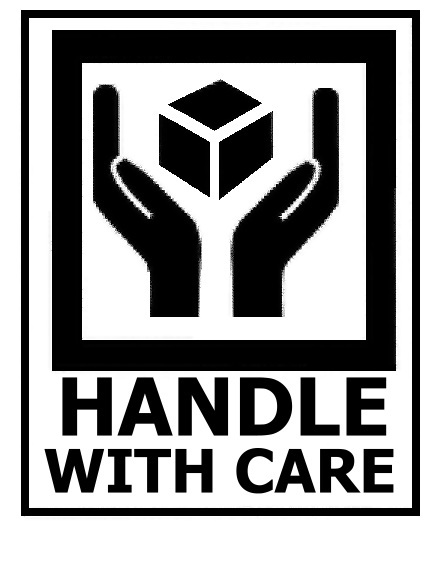 Please, whatever you do, do not put this in a container or drawer or anywhere where it can't properly air dry. 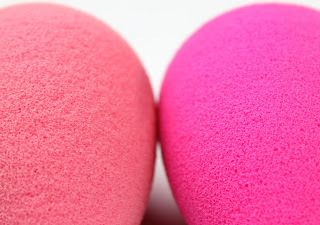 The longer your Beauty Blender is wet, the more chance you have of it getting mouldy. Unfortunately, once the mould sets in, it is toast. Always just leave it sitting out somewhere well ventilated once you have cleaned it. 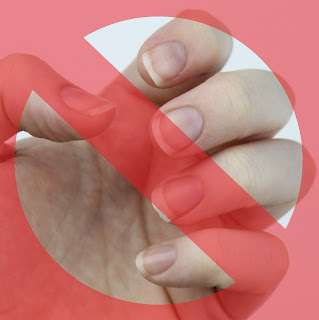 We might love our manis but they are the worst thing for the delicate sponge. 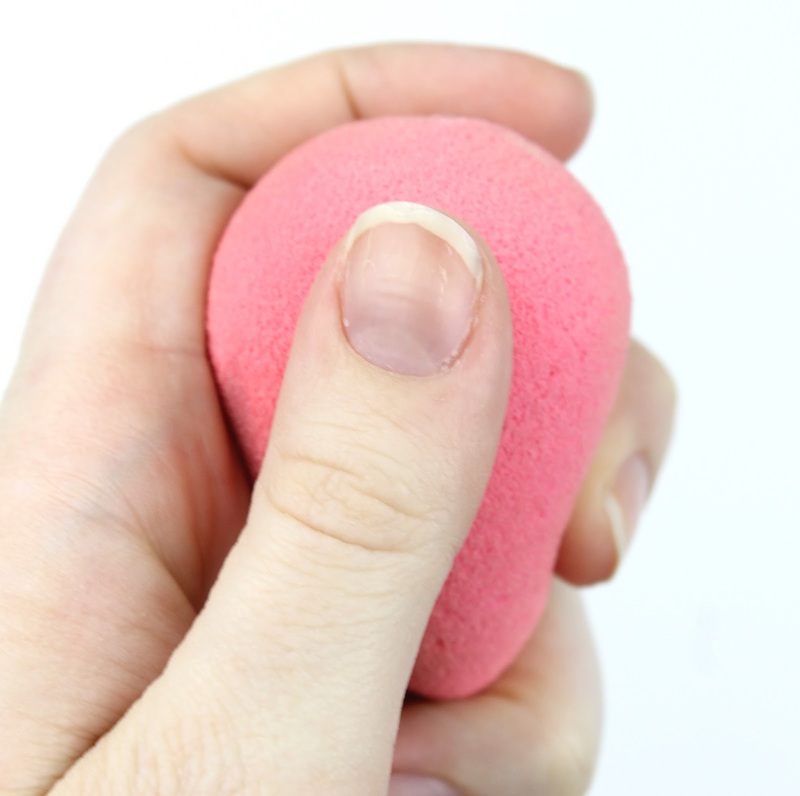 If dig your nails in while using or cleaning your Beauty Blender, you are bound to get those dreaded moon shaped cuts in it that inevitably turn into big tears. When it is full of water, never twist or really be rough with the pointed tip of your Beauty Blender dry because that will risk tearing it in half. I always just squeeze all the excess water out in one hand, being careful to ensure my nails don't cut into it. As you can see, my old one (left) doesn't have the same bright pink colour anymore but it is otherwise faring very well. The surface and squish of it still feels the same as the new one. As you can see from the close up, some of the pores of the sponge have opened up a little more but it still works just as well. So there you have the tips and tricks I have used to make my Beauty Blender last over a year. Yes, Beauty Blenders are expensive at $30 but if you take care of it and make it last, it is a very worth investment. It is so funny because I bought a duo pack way back in January of 2015 and my first has lasted so long I still have the second one as a spare backup. I'd love to know how you clean your Beauty Blenders and how long yours have lasted so let me know in the comments below. 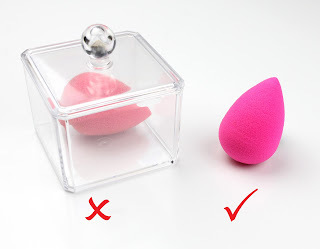 5 comments on "How to Make Your Beauty Blender Last"
How can you tell when you need to throw it out? i've had mine for a little over a year and all the pores are noticeably more opened up but it hasn't ripped or anything. I just feel like its probably not working as good as a newer beauty blender.